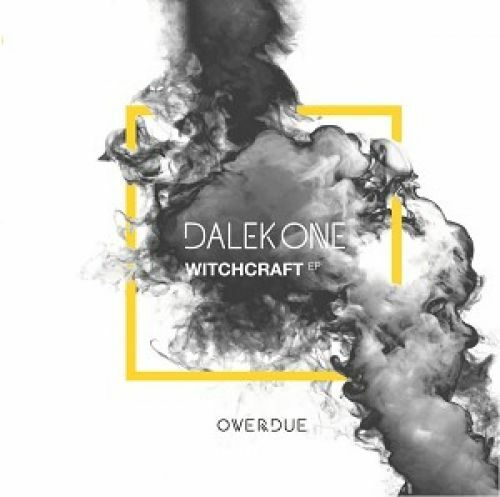 Going straight for the flip-side, "Witchcraft" lunges straight into a tribal encantation of overdriven tape - rhythms like water luring you towards mammoth bass surges - ecstatically driven forward by bold drums and unparalleled groove. Swaths of low frequencies hitting your every fibre alongside enthralling percussive movements - danger of high impact on sound systems guaranteed. Lowering the needle on the other side, "Breakthrough" does literally that. As it sets off with a rainy storm - industrious drone and thunder - metallic clangs propelling us onward into what turns out to be an absolute destroyer, full-on armageddon kind of banger. Heavily overdriven bass surges kick some sense into you as the off-kilter drums and experimental switch-ups keep you yearning for more. Minimal sound system music executed at its finest.